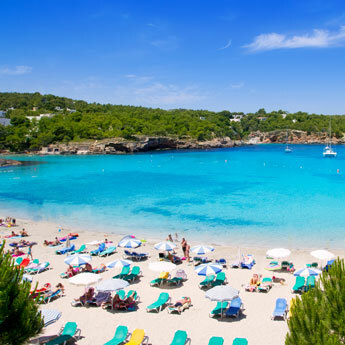 Ibiza Holidays | Alcohol-free Ibiza Nights! If you know where to look, there is so much more to Ibiza night life than just neon lights and loud music. Perfect as a mid-week break for club revellers feeling the strain from the heavy boozing, or for families trying to keep kids entertained after the sun goes down, there are a number of activities on offer on the White Isle which can be enjoyed, stone cold sober! 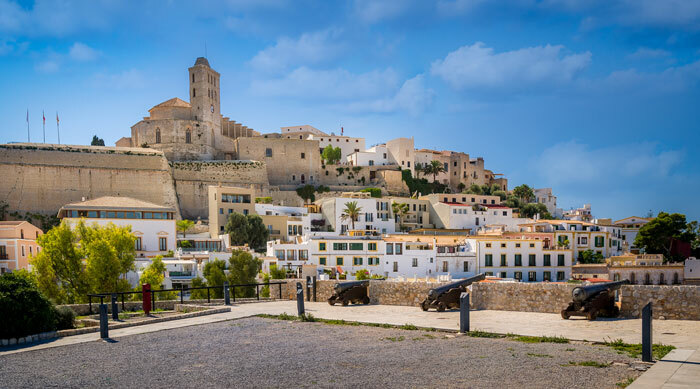 The iconic centrepiece to Ibiza’s vibrant capital city, D’alt Vila, literally translated as “High Town”, is the cultural centre of the island. The winding streets sloping ever upwards into the fortified old town, is a treasure trove of designer shops, quirky boutiques and chic pavement bistros.Grab yourself a bite to eat, or simply take a leisurely wander and enjoy the street performers around the marina. The famous Calle de la Virgen boasts an extraordinary night scene, where drag queens walking on stilts or fire-eaters are not an uncommon sight! 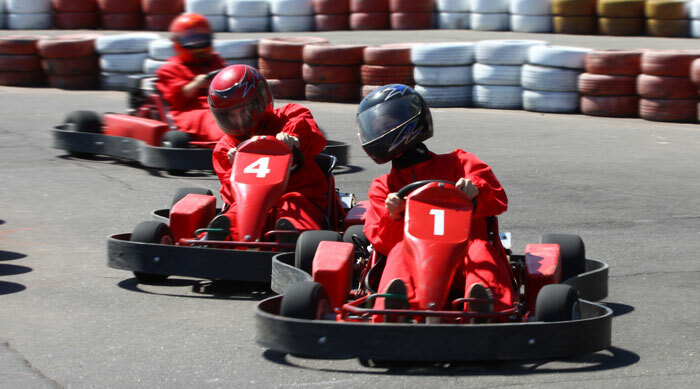 Discover your inner Lewis Hamilton as you race your friends around this spectacular, Formula 1 style go-kart track! With a choice of karts available from kids karts, up to Honda powered, 390cc rocket karts, there is something suitable for every ability level behind the wheel!Use the inbuilt timing system to record your lap times, just be careful not to get too competitive! With a bar and snack restaurant on site, you can really make a night of it at Karting Ibiza. Open from 10am ‘til 2am in high season (July/August) there is no excuse not to find time to go! 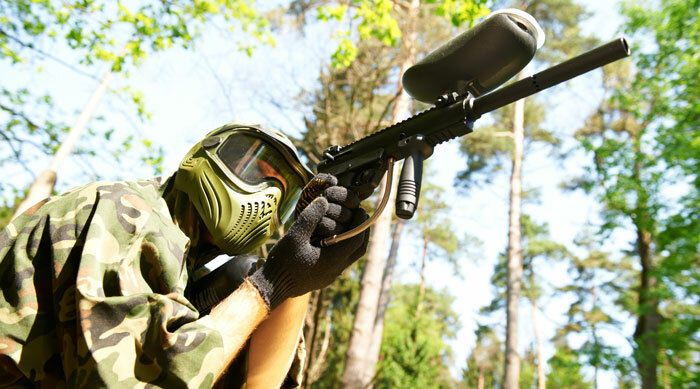 Part of the Gala Night Park complex on the outskirts of San Antonio, the Paintball Lounge Party is the island’s ultimate paintballing venue. Ideal for large groups, fully kitted out and camouflaged up, brace yourself for a colourful fight, as you battle against an enemy group to protect your base flag from being stolen (and yourself from being hit by flying paint of course! )After you’ve cleaned up a bit, enjoy lounging by the park’s outdoor pool, or tuck in to some delicious Vietnamese BBQ food, served from the sun terrace bar. Open ‘til late through the summer months, prepare to get a bit messy! Ibiza was once a haven for peace and free love, now all that is left of the hippy revolution, are the hippy markets. With a number of these colourful bazaars dotted across the island, the most famous (and fabulous) is without a doubt, the Las Dalias Night Market in San Carlos.Running from 8pm ‘til 1.30am every Monday night, the fairy-lit hippy market attracts shoppers of all ages who come to peruse the stalls filled with exotic textiles, vintage clothes, hand-crafted souvenirs and gorgeous bespoke jewellery. 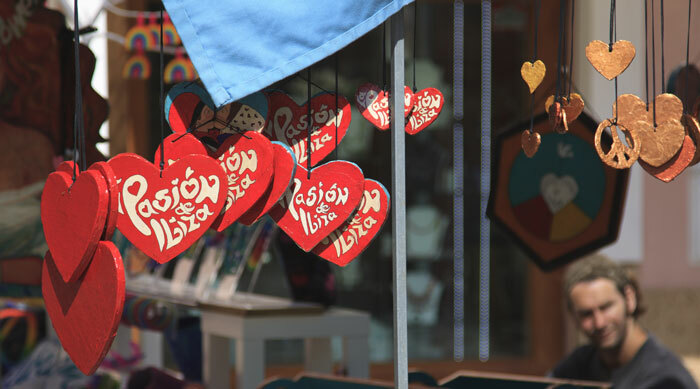 The outdoor shopping experience is usually accompanied by live music, creating a real bohemian atmosphere. 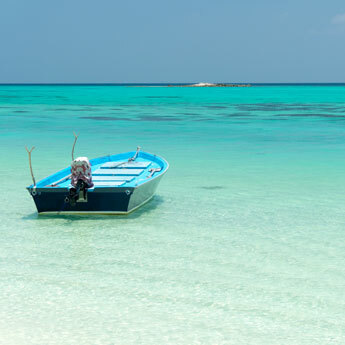 So why not channel the island vibes and pay a visit!? You never know what bargains you might find. 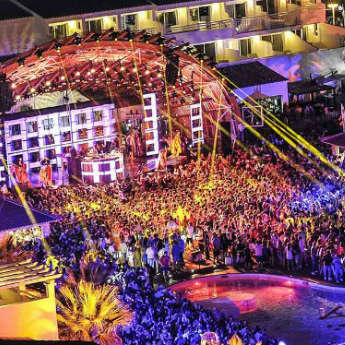 More: If you don't fancy a total 'night off', check out our guide to the best non-clubs in Ibiza! By Leanne Tonks – Marketing Intern and Hippy Wannabe at icelolly.